Tom Persky is the owner and operator of FloppyDisks.com — although, were it not for his wife, he might not be. Tom received a telephone call in the early 1990s asking if he would like to purchase the domain name but refused the offer, incensed that the company of “domain-squatters” wanted $250 for the address. Thankfully, the prescient Mrs. Persky wrestled the phone from his hands and agreed to the deal. Tom has a motto that seems practiced, even well-worn. “I just forgot to get out of the floppy disk business.” His company dabbled with CDs and DVDs as times began to change, but today it’s still floppy disks that comprise the bulk of his sales. In the 1990s, hundreds of thousands of industrial machines were built around floppy disks. His customer base has actually grown as retailers have abandoned the format. Today, there’s a pleasing sense of nostalgia to the business model that mimics the product that the company sells — while half of orders come via the web store, the other half are typically completed over the phone. 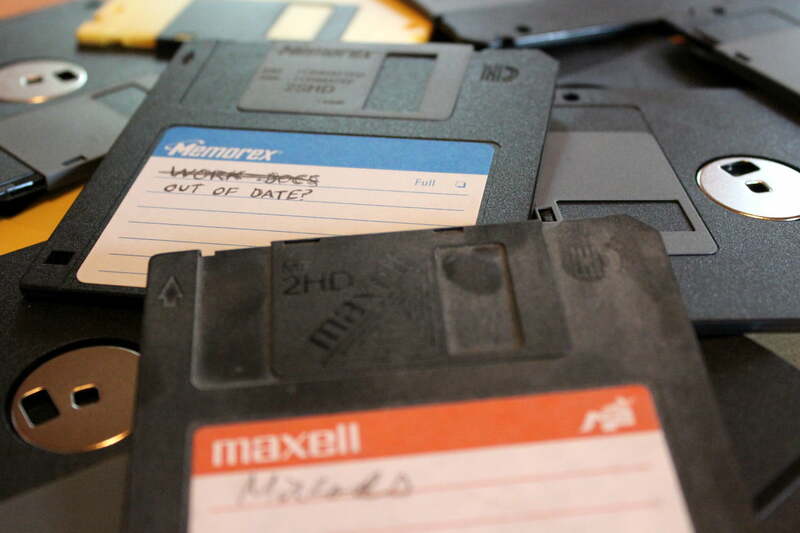 Last year, a broadcast of 60 Minutes surprised many viewers with the discovery that 8-inch floppy disks were still the preferred method of removable storage for the computers in a U.S. Air Force nuclear silo. That report indicated that changes were in the pipeline, but the security of this outmoded technology was difficult to replicate with modern materials. One of the biggest advantages of keeping the system in place, outside of the decades of means-testing that it has undergone, is the fact that it’s far removed from modern computing. The reliance on old-fashioned floppies means there’s no need for an Internet connection, and that narrows the possibility of cyber-assault considerably. 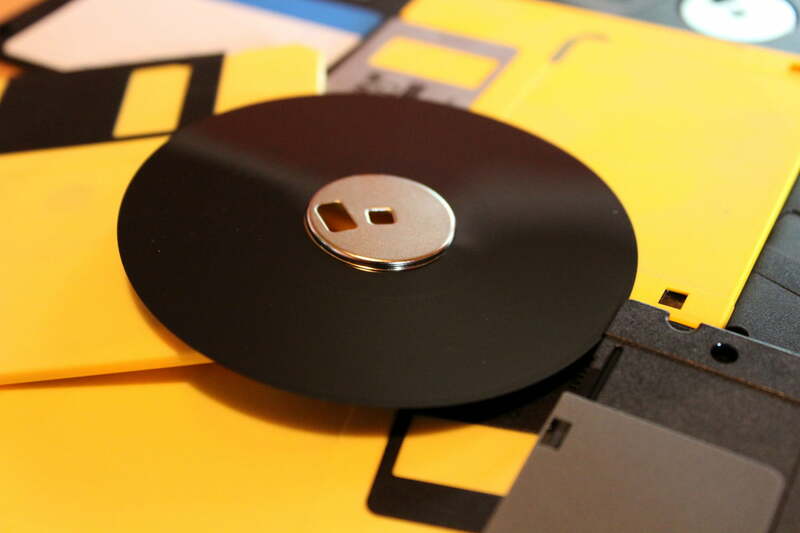 There are many niche reasons that an organization or an individual would continue to use floppy disks in 2015, but the audience isn’t large enough to make production of new disks a winning proposition. That means there’s a limited number of floppys out there — and supply is dwindling. I was worried about buying too many. Looking back, I wish I had poured my life savings into it. “About five years ago, manufacturers started saying that this was the last run,” Tom tells me. “I was worried about buying too many. Looking back, I wish I had poured my life savings into it.” Tom invested in half a million 5¼-inch disks, although he now sees that as too many. The million 3½-inch disks he bought, which have proven more desired, now seems like too few. “We’ve done our best to acquire as many diskettes as we can,” he goes on. “But I wish we’d been able to get more.” Thankfully, his entrepreneurial instinct allowed him to carve out another method of procuring new stock. At first it seemed like those disks would never sell. “There was no way of knowing how the lay of the land would turn out,” he tells me. Now, as supplies begin to dry up, the effort has paid off. 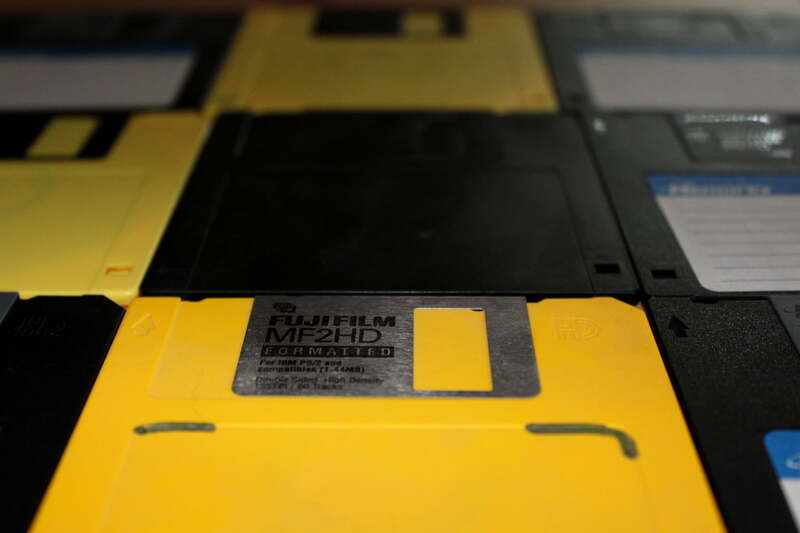 In 1996, there were reportedly 5 billion floppy disks in circulation. It’s impossible to say just how many of that number has passed through Tom’s warehouse — but he’s certainly played a big part in keeping the format alive to this day.